In May 2010 I had the privilege of teaching one of the most exciting courses ever to Scout Leaders from across North America. They came from Alberta, the District of Columbia, Virginia, Oklahoma, Texas, Colorado, Washington, and other faraway lands to little old DuPuyer, Montana at the foothills of the Bob Marshall Wilderness Complex. That’s the easy part, just lighten them up with cheap, light, decent gear, and show them how to use it. Therein lies some of what we do in this course. After all, it’s a pretty cool thing to play with a bunch of ultralight gear and try out new things. But that isn’t the most important part. 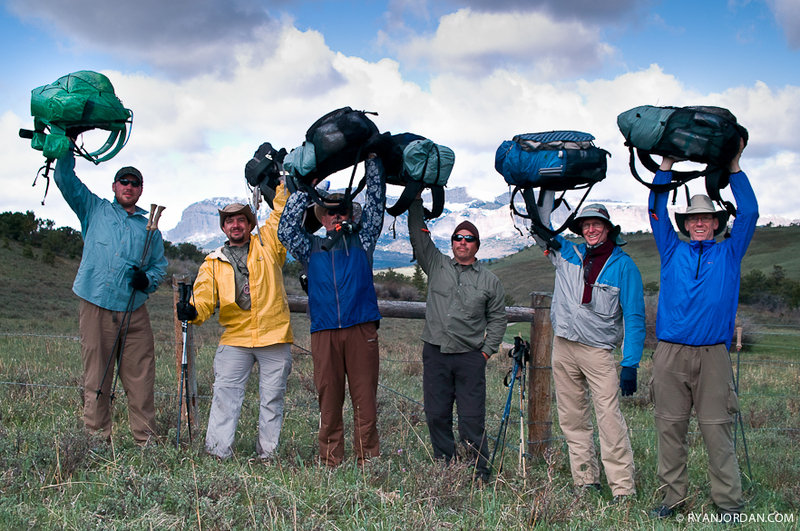 Scout Leaders from across the country convene in the Bob Marshall Wilderness near DuPuyer, Montana for a training course in ultralight backpacking gear, skills, and integration with Scouting Aims and Methods. SIGMA DP2s. Identify and address the unique challenges and benefits of immersing Scouts, their parents, and their leaders into the ultralight paradigm. The course proved so popular (we sold out in a matter of days), and the participants recognized it to be such an important part of their training as Scoutmasters, High Adventure program leaders, Outdoor Program Chairpersons, etc. that we’ll be cementing the course into our calendar for the next few years. And where else to do this than in the beauty of Montana Wilderness? So, save the date for 2011: May 12-15. Reserve your spot now by contacting me! Alumni, of course, are welcome (bring a friend!) – our program will change from year to year to provide everyone with a fresh experience. 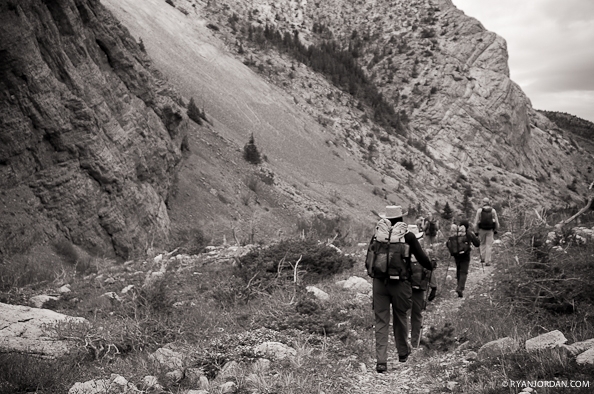 This course is provided in partnership with Backpacking Light, The Boone & Crockett Club, Montana Council BSA, and United States Forest Service.